If you experience a clogged drain or sewer pipe, you might experience standing water in the sink or sewage that backs up. While you might be tempted to try to handle the problem yourself with household drain cleaners or even try to rod out your own drains, our experienced professionals have all the equipment to get the job done right and for a price you can afford. With us, you won’t have to worry about breaking a pipe or inhaling dangerous chemicals that can make you and your family sick. 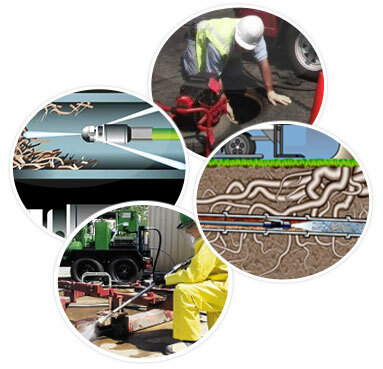 We use biologic drain cleaners and professional equipment to inspect the line, locate the problem, and fix it in an efficient manner. We offer competitive prices for sewer pipe cleaning service in Coney Island. Many clogged sewer and drain problems will come back if you don’t fix them properly. Water jetting is a good option for restoring sewers and drain lines to a condition that is like new. By using high water pressure to clean out blockages, you can avoid having your basement flooded or your sewer backing up. If you have trees near your home or business, tree roots can cause blockages in pipes. These problems can be difficult for non-professionals to resolve, especially in winter months. 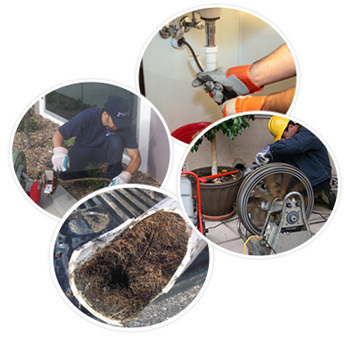 While many people are tempted to buy expensive chemicals to pour down their toilets or use other products that claim to remove tree roots from pipes, our professional root removal service will solve the problem correctly without the added expense. 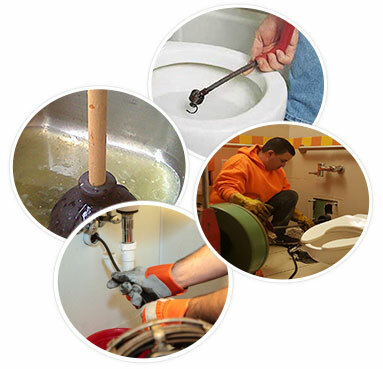 Whether you have a major plumbing problem or a clogged toilet, our reliable professionals are here to get the job done quickly and affordably. Contact us for a free estimate for our sewer pipe cleaning service in Coney Island today.